January has come and gone, and many people have set lofty health and wellness goals. Unfortunately, studies say that about 92% of people do not achieve their new year’s goals. But, NOT YOU, NOT THIS TIME! 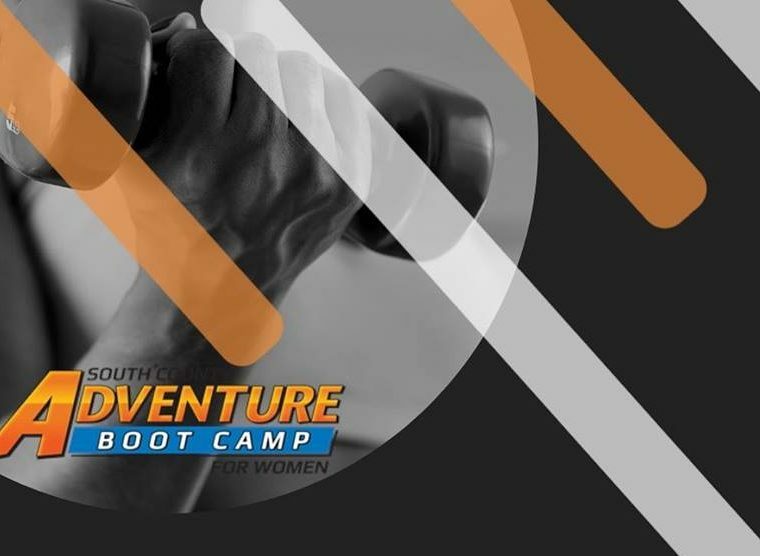 South County Adventure Boot Camp has helped women meet and far exceed their fitness goals. 1. Fitness is Fun: This may sound unbelievable, but it is true. We aim to make fitness fun because we know that you will not stick with any routine that you do not enjoy. This is one of the most common reasons that people fall of the fitness wagon; they are not enjoying what they do. Each and every day at camp is a different workout. You will NEVER have a repeat workout, that’s right…NEVER! We keep you guessing, sweating, and smiling. 2. Results: Ever tried something for a few days, saw no results and gave up? This is also another reason why women tend to give up their fitness goals. When you commit to a boot camp, you commit to 4 weeks. In that short period, you will notice a loss of body fat, an increase in endurance and strength, and an increase in confidence. All you have to do is show up ready to work to the best of your ability. In less than 30 days, you will notice a healthier and happier version of your current self. 3. Comradery: Going to the gym alone every day can get quite dull. You may find that you lack motivation within just a few short weeks. Comradery is the missing link. 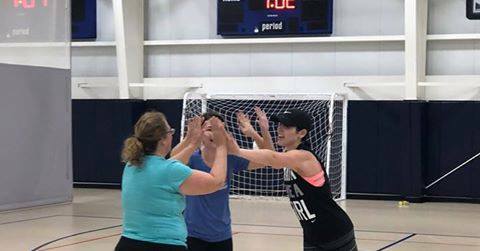 At South County Adventure Boot Camp, you will be surrounded by like-minded women all on the same adventure…to meet and exceed their fitness goals. Each day you will find yourself surrounded by support and encouragement. Your trainer and your campers will be with you the whole way, pushing you to do your personal best. Previous Eat, Drink, and Be Merry with Comedy and Craft Beer! Next Celebrate Valentine’s Day in Rhode Island with these 20+ Ideas!